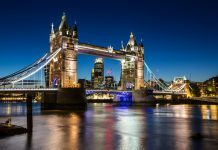 One of the top attractions for visitors to London is invariably the chance to dine at some of the world’s best restaurants, with cuisines and cultures from all over the world on offer in this multi-cultural metropolis. 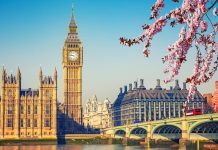 London really is a melting pot of influences from across the globe and it is therefore unsurprising that travellers are regularly blown away by the breadth and depth of restaurant offerings across the city. Indeed, the area of Paddington is no exception to this rule and it too welcomes visitors from far and wide to sample an array of fabulous dishes, all cooked by some of the best chefs in the English capital. Everything from traditional British pub fare to exotic Malaysian curries are available for those who know where to look. However, with so many places to choose from and such a smorgasbord of delicious food and drink on offer, choosing the best place to enjoy a great meal can be a difficult task for some. So, with the aim of making this decision easier for all those planning a trip to this popular and vibrant area, here we offer a short breakdown of some of the best places to eat out in Paddington. A traditional British public house, the Mad Bishop & Bear is located in the heart of Paddington and offers a true taste of London for visitors to the area. Another traditional British pub, this wood-panelled and welcoming establishment offers great food and a lively atmosphere for guests to absorb and enjoy. Specialising in dim sum and Chinese dishes, Pearl Liang is a beautiful and exclusive restaurant that visitors to the area will simply love. Its decor is also traditional Chinese, with a room-length blossom mural to wow guests on arrival. Malaysian cuisine is the speciality of this popular establishment, with guests treated to a host of fabulous dishes to tantalise their senses. The decor is also eye-catching, with scarlet walls and hibiscus stencils. A restaurant offering a contemporary spin on traditional Indian cuisine, Flavors of India is a perfect place to head to for lovers of spice and exciting dishes. A specialist in British comfort food, Garfunkel’s can be found in the easy-to-reach location of Paddington Station. A great choice for families and those looking for something to fuel their exploration of the local area. Classic Lebanese dishes are offered in abundance at Massis, with guests treated to traditional dishes that excite the palate. The restaurant is also extremely light and welcoming, with full-length windows and entertainment including belly dancers. An airy canal-side eatery and bar that specialises in delicious dishes that will be a treat for all guests. The establishment offers a wide selection of European grill classics, as well as mouthwatering tapas for all those hoping for a lighter bite. One of London’s most popular chain restaurants, Zizzi offers traditional Italian fare and is a perfect way to wile away an evening, with great wine, great food and good company. Stone-baked pizzas are a particular speciality of the house at this traditional Italian restaurant, while diners can also look forward to traditional antipasto served on wooden boards and all manner of other classical Italian cooking. The food is full of flavour and always satisfying. 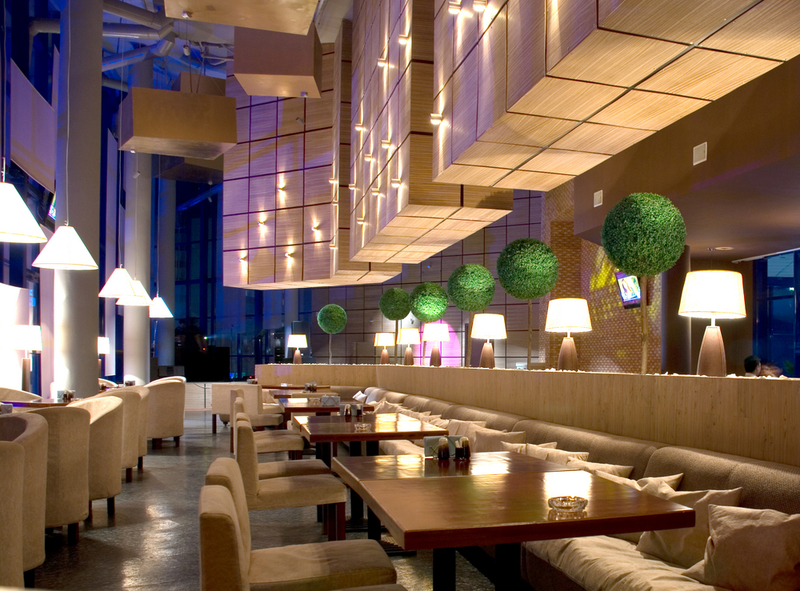 Billed as a no-nonsense contemporary bar and restaurant, Elements offers an international menu of fabulous dishes from around the globe. Diners are advised to dress up, with this cool and exclusive eatery among the most popular for those that wish to see and be seen when eating out in the area. Anyone looking for a bite to eat during the day is extremely well catered for when planning a visit to the Lite Bite Cafe. With a central location in Paddington and great for travellers, it is near the station and easy to find for those with limited time. So there you have it, visitors to the area can expect to find all manner of fabulous eateries at their disposal during their stay. This is by no means a definitive list though, so all those planning a stay in Paddington should take the time to explore their surroundings and be on the lookout for other top establishments that might catch their eye. Bon appetit! 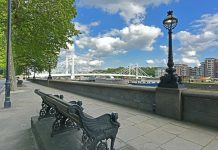 Share the post "Fantastic places to eat out in Paddington"